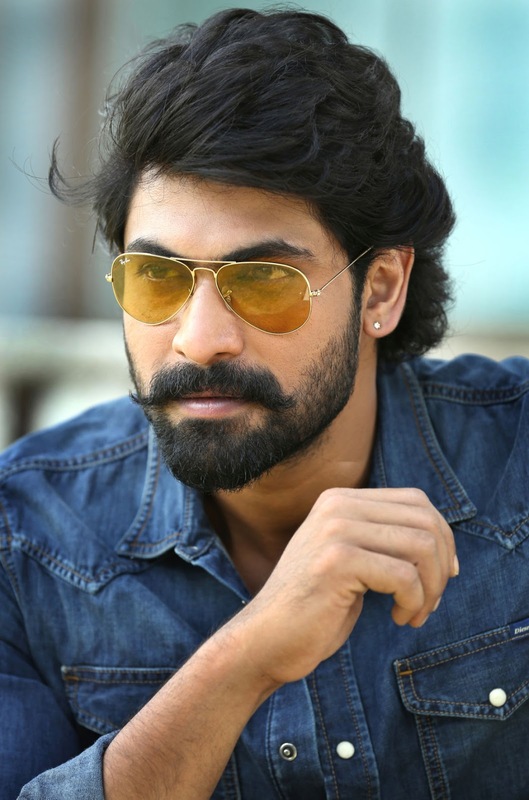 Rana Daggubati Wiki, Height, Weight, Age, Wife, Family and Biography: Rana Daggubati is an Indian Film actor and Producer. Rana Daggubati has a height of 6’ 2” i.e. 188 cm and his weight is approx 102 kg i.e. 225 lbs. His Hair color is Black and His eye color is Dark Brown. Rana Daggubati was born on 14 December 1984 in Chennai, Tamil Nadu, India. His age is 33+ years as on May 2018. Rana Daggubati Father is Daggubati Suresh Babu who is a film producer and His mother is Lakshmi Daggubati. He has a younger brother Abhiram Daggubati and a younger sister Malavika Daggubati. He is unmarried and had relation with actress Trisha Krishna. Rana Daggubati is graduated with Industrial Photography from Chennai Film School, Chennai. Rana Daggubati mainly works in Telugu, Tamil and Hindi Movies. He was made his on-screen debut with Telugu blockbuster film Leader and received Filmfare award for the same. He has received Nandi Award for best visual effects producer. His some of the commercially successful films are Dum Maro Dum, Baahubali: The Beginning and Baahubali 2: The Conclusion and The Ghazi Attack.